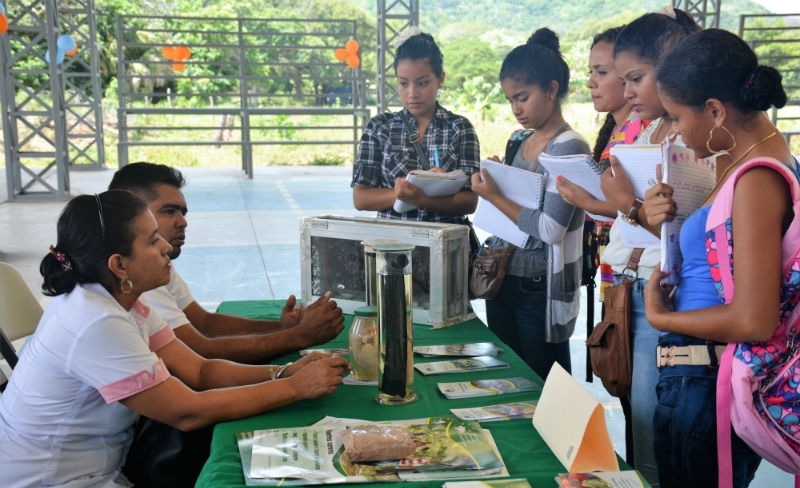 Este año, representantes de universidades en Rivas, Jinotepe, Masaya y Managua viajaron a FunLimon para aconsejar bachilleres sobre la oferta académica, becas y el proceso de matriculación de cada uno. 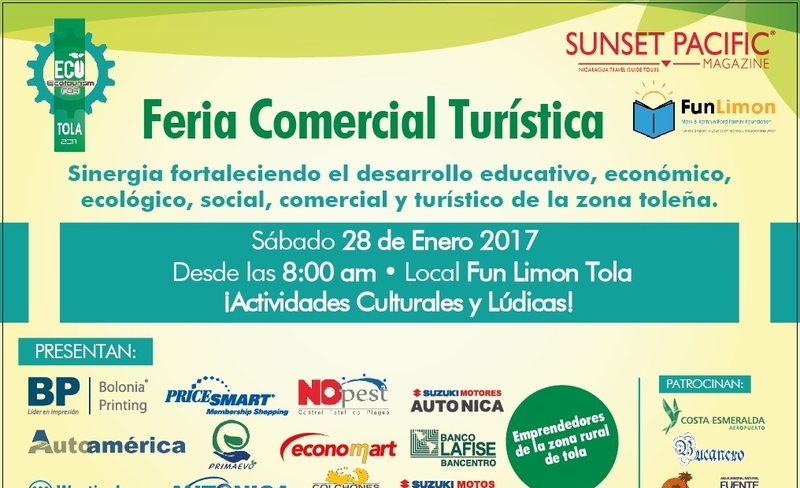 Estas invitado a la Feria Comercial Turística aquí en FunLimon el día 28 de Enero. The FunLimón gym is equipped with a complete set of 20 Life Fitness exercise machines including, 2 ellipticals, 2 treadmills and 2 spinning bicycles. We also have complete medicine ball, kettle bell and dumbbell sets. Our goal is to promote wellness and healthy habits among residents of the Tola region. Here, Oscar and Grenis, both from the community of Limón Uno, work through their weekly routines together. Our gym gives locals and visitors all the tools they need to live a healthy lifestyle. Located just across the street from Rancho Santana, it is a great place for guests to get in their daily workout. Our martial arts center is home to judo, taekwondo, jiu-jitsu and boxing classes.